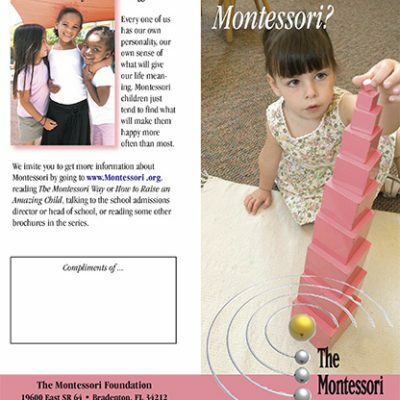 Building a World-Class Montessori School has been our most popular course for almost 25 years. World-class Montessori schools are schools that have achieved a level of excellence, stability, and widespread public appeal that makes them highly attractive to prospective parents and teachers. So often though schools struggle, primarily because they continue to compromise their programs and principles in hope of becoming more attractive to parents. 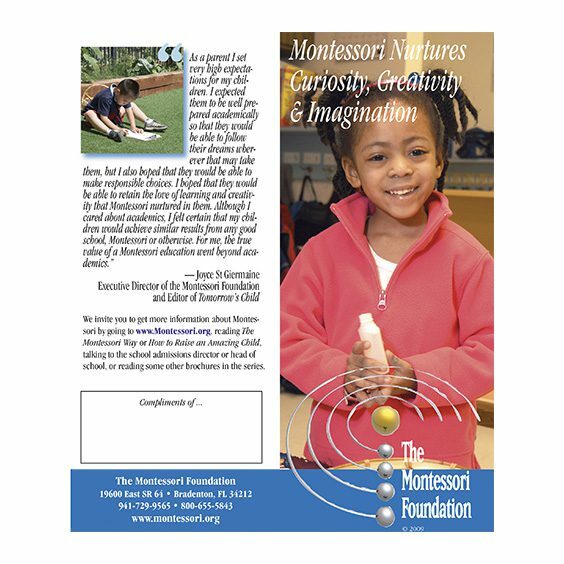 The Montessori Foundation helps you makes the case for courage, conviction, and consistency. 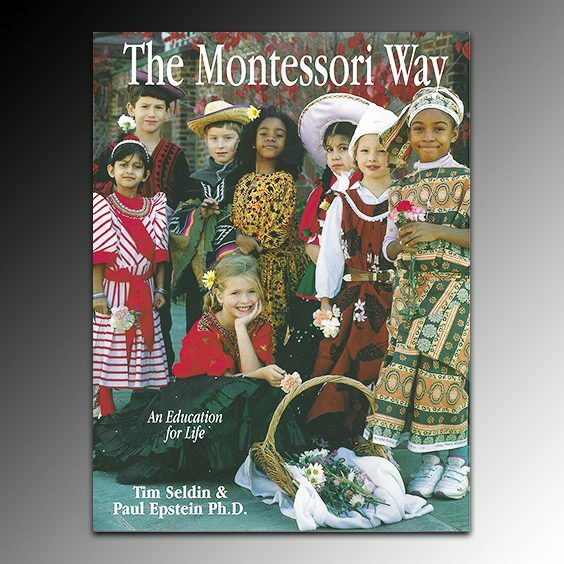 Our premise is that there is a Montessori way that we can and must follow to produce, time and time again, the results that made Montessori schools famous around the world. We will sketch out the specific elements of best practice that can lead your school to greater success in everything it does. 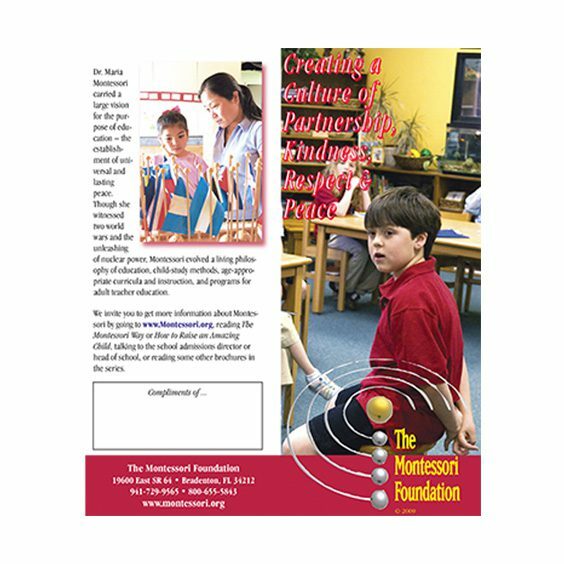 The Montessori Foundation has worked with hundreds of Montessori schools around the world, helping them to clarify their philosophy and develop the highest levels of Montessori curriculum and practice. 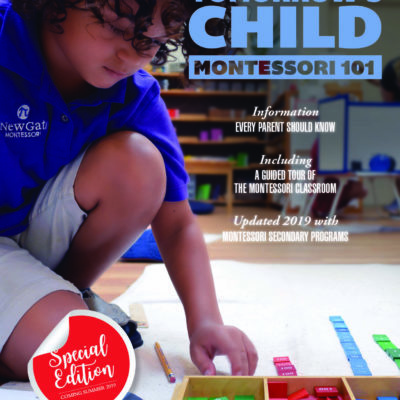 This course will give both an incredibly in-depth overview of all of the Montessori Foundation’s other courses in Montessori school leadership, along with a host of specific strategies and tools that you need to chart the best course for your school’s future.